Disclosure: This post is brought to you by Markerly for DASANI DROPS. Regardless, all opinions expressed are still 100% my own. Our bodies are made up of 50-60% water. Our bodies need a steady supply of water to replenish bodily systems. Sure we all know we are supposed to drink water, and lots of it. In fact, you might even try to drink water all day long. Do you drink enough water? I don't know about you, but drinking water can get pretty boring after the first glass or two. 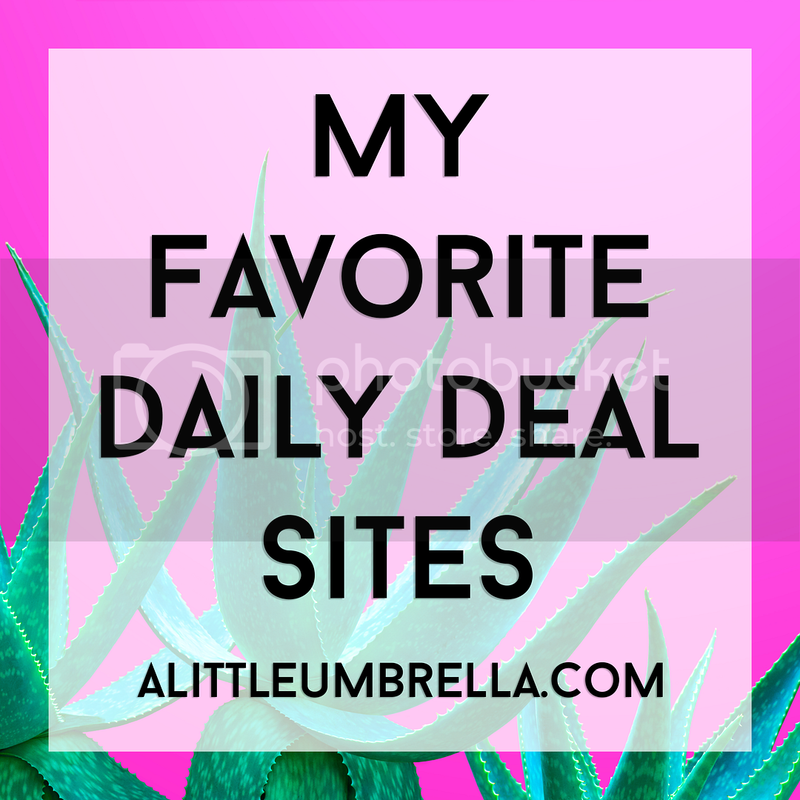 DASANI Drops has helped me enhance that mundane water routine! 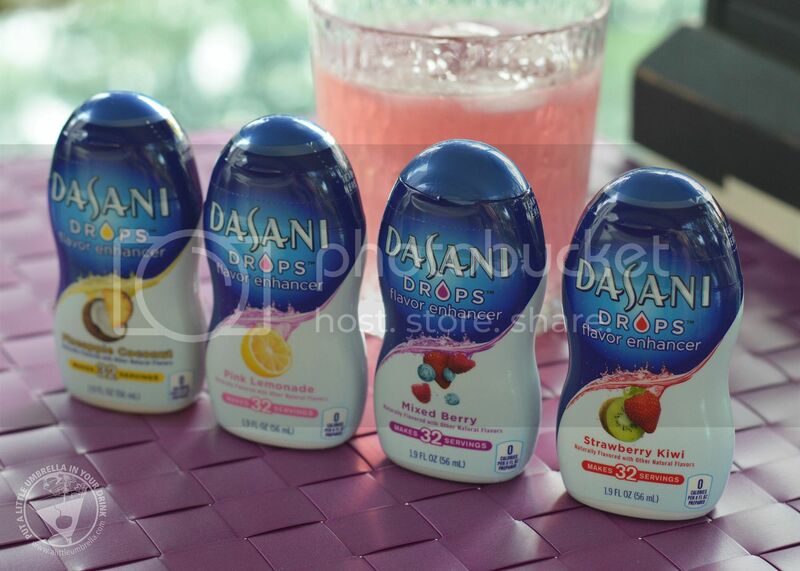 DASANI Drops uses natural fruit flavors to give a delicious fruit flavor. Now I can stay refreshed in fun ways and take the work out of staying hydrated all day. Water meet DASANI Drops. DASANI Drops meet water. Now they are a perfect match. This winning combination has become a part of my daily hydration routine. 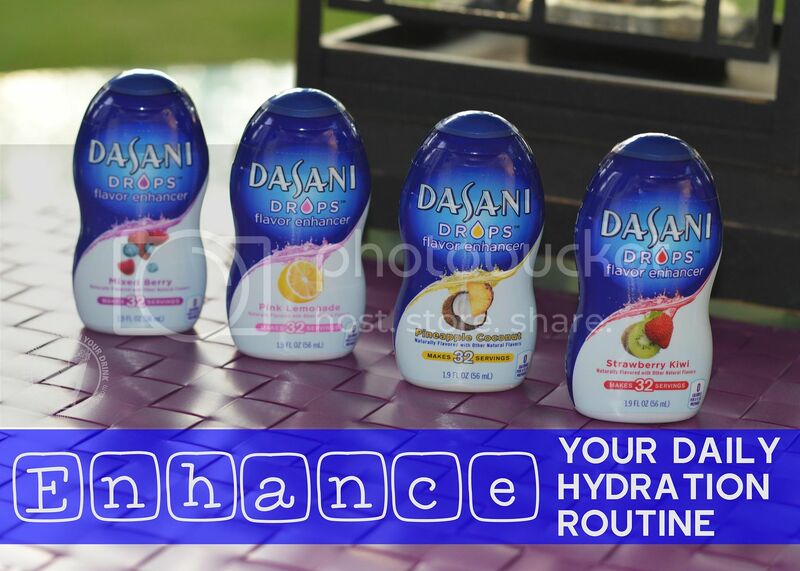 DASANI Drops flavor enhancer comes in six fruit flavors. It is fun to play with the flavors. The amount you use is completely dependent on your personal taste. You can even add a few drops to your favorite adult only beverage and stick a little umbrella in it! I tried four of the six flavors including: Pineapple Coconut, Pink Lemonade, Mixed Berry, and Strawberry Kiwi. 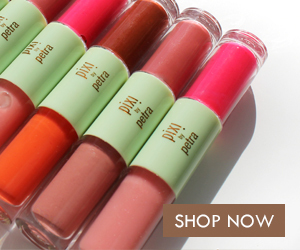 Cherry Pomegranate and Grape are also available. My favorite? Mixed Berry. I love that zero-calorie burst of berry in my water. 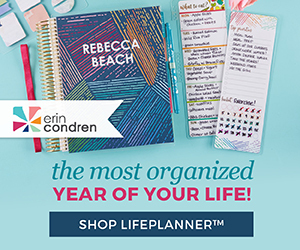 I would love to try a few drops in my next smoothie! What kinds of fun and creative recipes would you like to create with DASANI Drops? Strawberry Kiwi Mojitos? Pink Watermelon Lemonade Slushies? I saw an adult drink recipe for Pina Colada Sunshine on the DASANI Water Instagram page that looks divine. DASANI Drops are zero-calorie liquid beverage enhancers that allow you to add a burst of flavor to your water. Here is a tip. 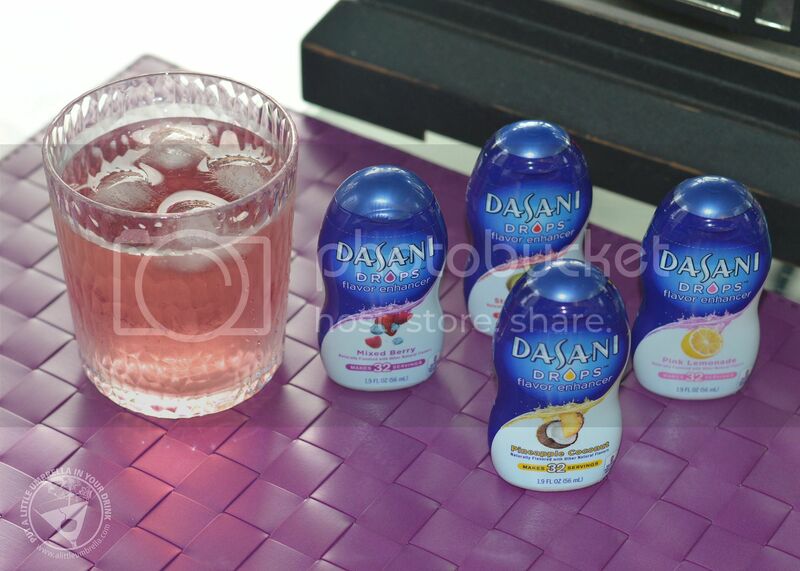 DASANI Drops are just the right size to pack in your handbag and bring with you wherever you go! The squeezable 1.9 fluid ounce bottle even has a flip-top cap! Bring them to the office, to the gym, to a restaurant - wherever you want to enjoy flavor-enhanced water. I am a teacher so I keep a bottle in my desk drawer. Think of them as a flavorful, fashionable accessory for on-the-go calorie-conscious people like yourself. Isn't it time that you enhance your water with a squeeze of natural fruit flavor, zero calories and 32 delicious servings per bottle?! 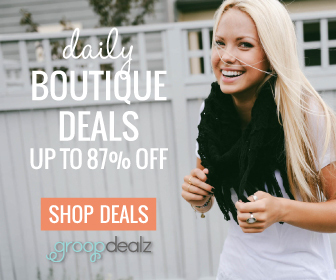 Groopdealz Birthday Celebration + Two Giveaways!